Welcome to the website of Wirral Dental Specialists. We are a specialist team offering private high quality dental implant treatment for patients in Liverpool, the Wirral and Cheshire by GDC registered Specialist Hospital Consultants (Professor Chris Butterworth, Consultant in Maxillofacial Prosthodontics & Mr Carl Jones, Consultant in Oral & Facial Surgery).This site will tell you everything you need to know about dental implants, us and our practice, and if you have any further questions you can email us from the 'contact us' section or simply give us a call. by registered GDC recognised Hospital Consultant Specialists. We consult both at Spire Murrayfield Hospital Wirral and also at Arrowe Park Hospital. 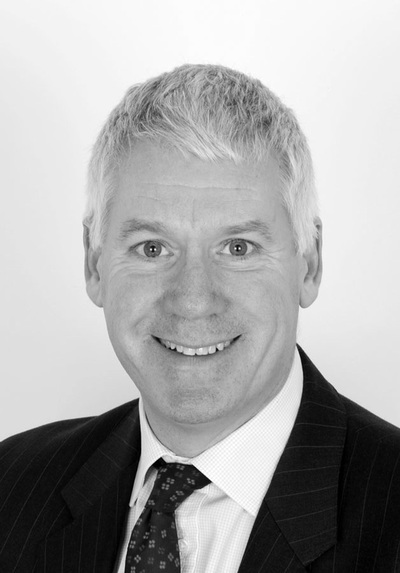 Prof Chris Butterworth is a registered GDC Specialist in Restorative Dentistry, Fixed & Removable Prosthodontics, Periodontics & Endodontics. Our modern clinical facilities and highly trained staff provide an excellent environment for our high quality private dental implant service. Dental Implant treatment is becoming more available in the UK although we still lag behind Europe and the USA in the numbers of patients treated. Dental implant treatment is a complex and costly treatment and should only be performed by clinicians with adequate training and experience. We are very proud to be one of the very few clinics offering dental implant treatment by highly trained and qualified GDC Registered Hospital Consultant Specialists. Messrs Butterworth & Jones are both full-time NHS consultants with extensive experience of treating the most difficult cases within an hospital environment. We work with your existing dentist to deliver high-quality dental implant treatment to supplement your routine dental care. Insist on only the best for your dental implant treatment. 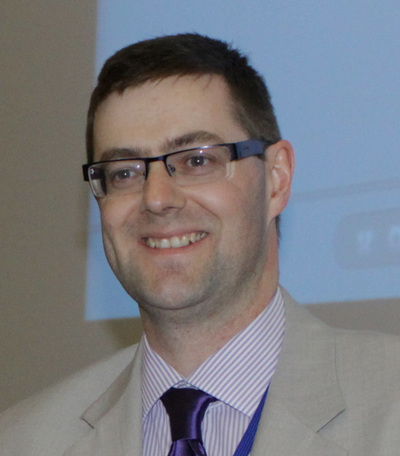 Prof Chris Butterworth is holding his next hands-on cadaver course on the use of zygomatic implants in the management of head & neck cancer patients on 6th & 7th Decmber 2019 at the Manchester Surgical Simulation Centre.